Don't get distracted by the fluff! Business strategy is great to talk about around the water cooler and looks good on paper better on paper. But, is that where it ends in your business? I sure hope not. There are already way too many wantrepreneurs in the world right now. If you’re talking about doing stuff and not actually doing stuff then you probably won’t be around for very long. How then do you give your strategy and your business the best chance at success? I have a few strategy secrets that I want to share with you. They’re the kind of secrets that “consultants” don’t want to share because it’s what they use in their “coaching”. Yes, egregious use of “” but I’m not mad about it and it’s going to happen a lot in this post. I’m putting all the untrained and inexperienced “business consultants” who charge for strategic planning on blast right now. I’m putting you on blast because strategy is not something that should be locked in the safe at the end of the day and it’s not information that should be kept behind long contract obligations and expensive retainers. Before I get really salty on the hucksters out there I want to just take a moment to share the positives of working with quality professionals. Working with a strategy or business development professional is great because they can potentially bring in a new perspective, insight, and infrastructure when helping you build a strategic plan. They are the ones that help make complex concepts simple and actionable for you and wherever your business is at the time. Let’s get to dishing on some of those insider secrets I mentioned earlier. The first thing that you can do to give your strategy (and business) a fighting chance is be extremely clear on who gets to make decisions. Not only the who but, what kind of decisions they get to make and why their input is critical. You are literally describing and clarifying the rights that the decision maker has. You want to call them rights because it will help bring the expectations to a crystal clear level and you will avoid problems around who owns that decision. 1. Help people that you rely on understand how their day to day decisions affect your business's bottom line. Feel free to get brutally honest and transparent about the real costs. 2. Helps increase the way information moves through your business. This is super important even if you are a solopreneur. 3. Helps with delegation of tasks, resources, and responsibilities. Again even if you are a small business, (even a one person shop) deciding where to spend your time is critical. To decide well you have to clearly define what kind of decisions get made in the business, when they happen, and how you follow up on those decisions. The next and final ingredient in the secret strategy sauce that “consultants” will charge you for is helping you understand how information flows through your business. 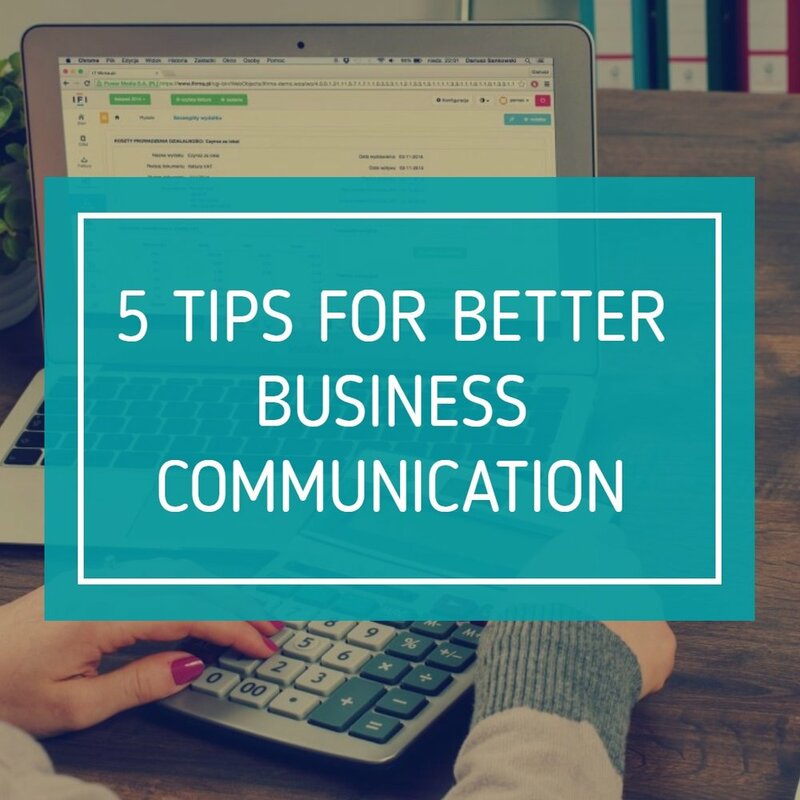 You might not think that is important but in order to help push your business forward, having quality information that’s reliable is crucial - winging it doesn’t make businesses go. Well go for very long any way. You need to be collecting the right kind of data. Decide what matters most and track those things. You would not believe how many times I witnessed businesses just throwing away their end of day sales numbers. If you are a retailer or a service provider how can you make good decisions is you don’t have an accurate picture of one of the most important pieces of information your business collects - how much have you actually sold today! 1. Look at your organizational structure. Is how you run your business day-to-day, week-to-week, and month-to-month providing you with good operational data when you make your decisions? If not time to reorganize. 2. Are your incentives aligned properly. Even when you are a business of one if your incentives don’t match your workflow or needs it’s easy to get lazy. Lazy leads to bad information and bad information leads to bad decisions. 3. Get cross-functional. Are you looking at your business from a holistic enough lens? That might sound “fluffy” but when you are trying to make decisions that will make your supply chain more efficient it’s important to measure that against the entirety of your business. Do you use all the information your business collects to make decisions? 4. It’s easy to just keep your head down and keep working. Are you picking your head up enough so that you can look around and make sure the information you are collecting and using is relevant? Those are the biggest things to consider when you are trying to shepherd your strategy to success. Consistency is important. All the other parts of the strategic planning process can be worked on over time. Keeping your competitive advantage, finding the cheapest suppliers, and making sure your margins are not pricing you out of the market can be tweaked in the very short-term. Setting the stage for good information flow and better decisions are changes in behavior take a little more time, effort, and follow through. So go decide some stuff and make your business a strategy executing machine!